Why do car makers bother with concepts? Concept cars are wonderful, crazy, outlandish, tempting glimpses of a future that may or may not happen. In light of the sheer amount of concept cars on show at the 2018 Geneva Motor Show, and given all of the effort to create them and place these unique vehicles on a motor show stand, you may wonder why car makers bother? After all, the space given to these cars could be better employed showing off their existing new metal to prospective customers and they’d save the expense that often runs into millions to make a concept car. It might also push more of the media’s focus onto current models or new versions of them. Ah, the media. They’re a fickle lot, journalists, when it comes to motor shows and can be divided roughly into three main camps: There are those who are just there for the free food and to ogle some new cars while kidding themselves it’s work – they make up the majority. Then there are those journalists there conduct interviews with senior automotive movers and shakers who don’t really get the time to look at cars as they are huddled in interview suites hidden inside the main show stand. This bunch are much smaller and they often have particular interest in business, technology or engineering. Then there’s third group, who cover the motor shows for mainstream and enthusiast outlets. This is who concept cars are squarely aimed at as they have column inches in print and online to fill. 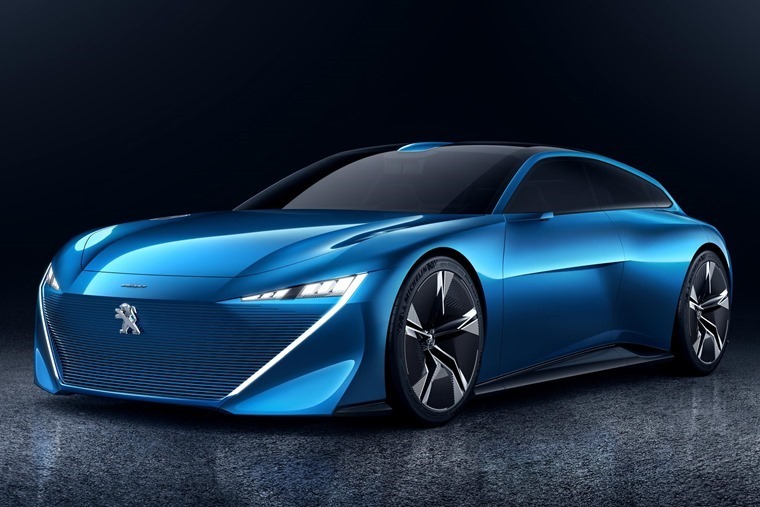 A concept car makes an easy splash on the page and can convey a single message about a brand far more effectively than a company chairman trying to cram all of the right buzzwords into a 15 minute spiel. So, concept cars are there to grab the headlines and they do it very well. In some cases, these show cars will be on display purely for the pre-show press day and then disappear elsewhere when the general public get in to the show. That’s a crying shame when it happens as these unique machines are often the ones people come to see just for the fun of it. Yet there are other reasons why car makers spend so much time, effort and cash to create concept cars, and why some will always keep them on the stand to show off to the public. Simply put, they are there to gauge public reaction and you can only do that when the masses can see the car up close and comment. A prime example of this has been Honda’s brilliant Urban EV concept which made its debut at the Frankfurt Motor Show in September 2017 and was on display again at Geneva. 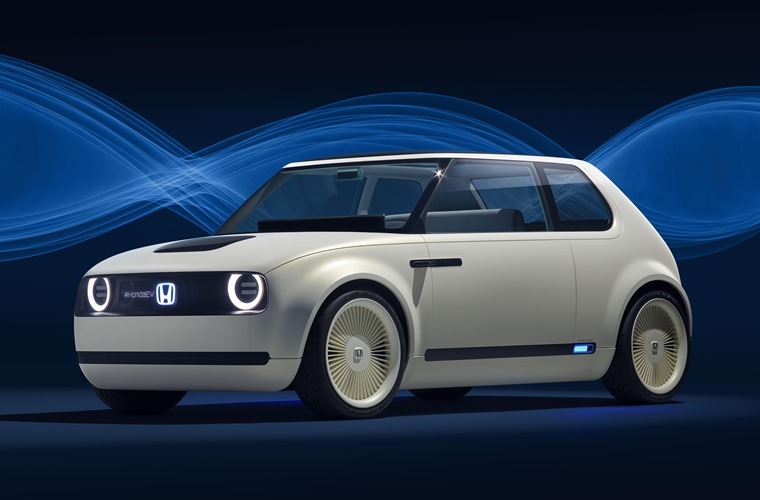 It’s not often car makers bother to show the same concept more than once, but the fact Honda did speaks volumes about its intentions for the Urban EV. No surprise then when they announced the Urban EV is going into production in 2019 and will be only modestly changed from the concept car that’s garnered so much positive reaction. Some might say it’s a bit retro in its looks, but that’s a large part of the Urban EV’s appeal, taking the cuteness of an early Civic and packaging it for the 21st century. Among the changes we’re likely to see on the Honda will be a shift from the concept’s amazing floating dashboard to something more conventional. We’re also unlikely to see the dash sweeping into the door frames. So, it will be toned down but not have the mute button pressed completely. Importantly, Honda has now teed up the world to the notion of a small electric vehicle that’s probably going to be affordable as well as desirable. Job done for the Urban EV, while other car makers struggled to make their battery-powered concepts and models look anything other than political necessities. 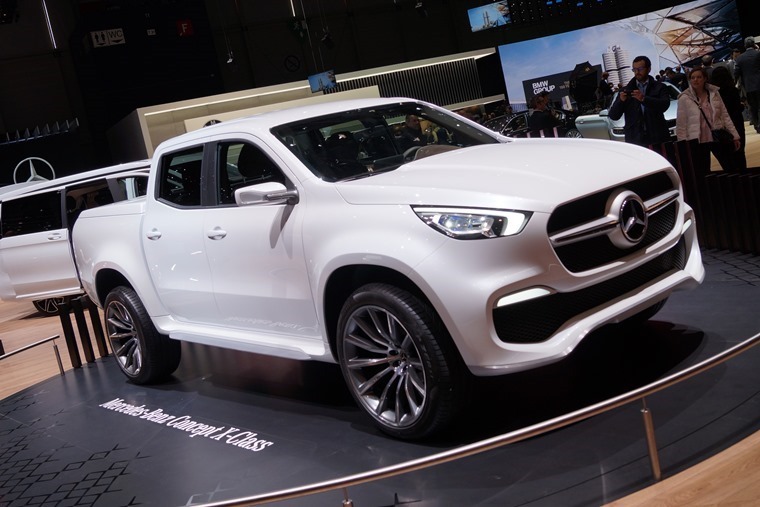 Another mistake can be seen with the Mercedes-Benz Concept X-Class, which intrigued the crowds at the Frankfurt show last year. After all, here was Mercedes, the company renowned for restrained luxury, offering a pick-up truck. The great thing about this Mercedes concept was it dared to be a bit different and rocked its own rot-neck vibe that worked. By the time the production model arrived, it was toned down to the point where it was a pick-up truck that just happened to sport a three-pointed star on the front. 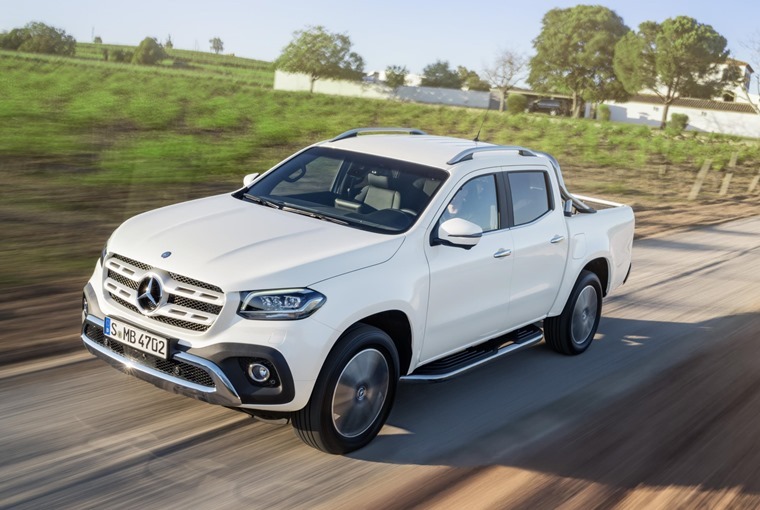 Having got the world excited about its utility vehicle, Mercedes considered the job of its Concept X-Class done and dusted. It generated headlines and interest and now it’s the job of the real vehicle to get on with the hard work. It doesn’t have to be that way, though. 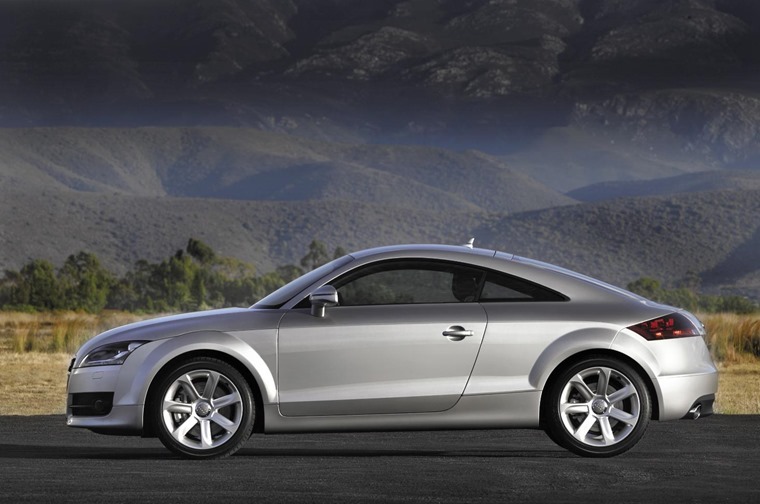 Consider the Porsche Boxster and Audi TT, both of which started life as concept cars and then made their way into production in largely unchanged forms. The key to their successes was not in being desirable sporting models, which was a given, but that they both offered the average driver a chance to get behind the wheel of something so stunning it stopped passers-by in their tracks. This columnist can vouch for that having been lucky enough to drive both of these cars when they first landed on public roads, as well as a number of other cars that gone from concept to reality with only minor alterations. Of course, there is another reason for a concept car and why it’s worth all of the cost. Many car makers want to shift the public’s perception of their brand or show off some new technology. Each of these instances can be managed with a concept that acclimatises the world to this shift. It’s a signal of intent. Take Kia for example. Its new Stinger is a brilliant sports saloon and not one we’d have thought likely from Kia only a few years ago. However, it’s gorgeous GT4 Stinger concept car showed the firm had the styling capability and eye for detail needed to come up with a car that enthusiasts not only wanted but lusted after. The leap from a concept car straight into a sleek coupe might have been too much for Kia to countenance in one move, but the Stinger in concept and production forms has bridged an important gap. Now, when Kia wants to launch other sporting models we have a reference point and can see the progression. The fact is, many people ordering a new car can become very conservative in their choices so car makers know they have to show the workings of their homework. It instils confidence in the customer and that’s what makes them open their wallets. So, concept cars have many functions to perform, from wowing motor show visitors to sealing that deal on a new car. Long may they continue to tease and thrill us.